Packing up your property can be a very time consuming exercise and often add unnecessary stress to your move. Many of our customers find it far more efficient having our professional, friendly and experienced staff pack for you. We offer a variety of packing services and understand every customers packing needs are going to be different. Our services can range from a small two hour fragile pack of specific pieces like ornaments and crockery through to a thorough pack of all delicate and fragile units. Should you need our team to pack the entire house comprising of all the above and extras like clothing, linen, photographs and paintings, we can complete this prior to move day ensuring minimal disruption on the day of your actual move. Open communication is essential between us and customer and we will tailor a packing package to your individual needs. 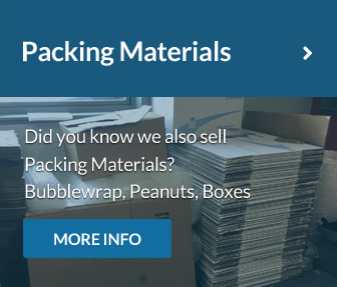 We use a host of different packing materials including bubble wrap, wrapping paper, tissue paper and moving blankets to ensure your items are professionally packed. Each item will be carefully wrapped and packed into moving boxes with all boxes clearly labelled to make for a more efficient unpack in your new home. 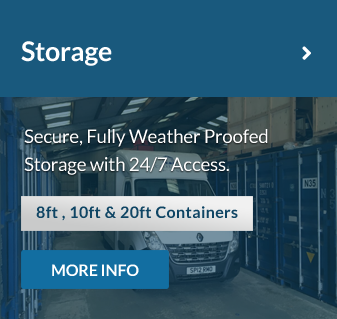 Our years of experience and training will make sure no harm comes to any of your belongings during the transit of your goods. Let us take all the strain away and make for a, dare I say it, Happy Moving Day.